Architectural designs can be a significant driver of glass cost. Total fabricated glass costs can be significantly impacted by unit designs (square footage and aspect ratio), unit quantities (total units and number of unique sizes) and glass fabrication yield losses due to cutting, tempering, heat-strengthening and laminating. 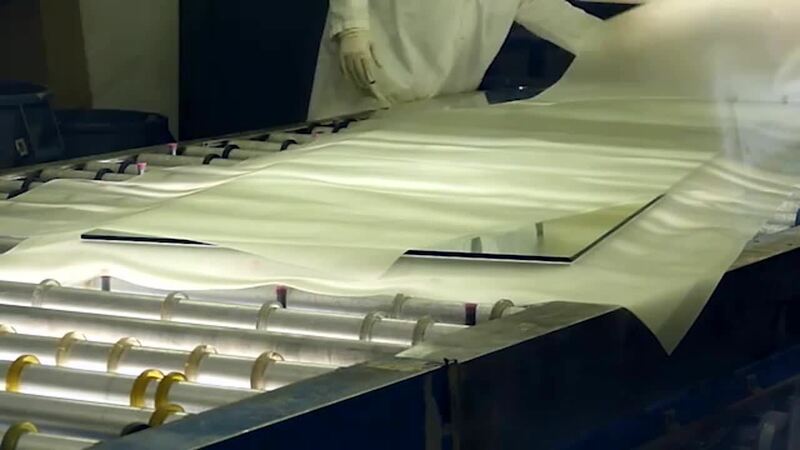 Special considerations such as frit or etched glass, spandrel glass, non-rectangular or oversized units and glass thickness can also substantially impact fabricated glass costs. Selecting the proper high-performance Solarban® glass by Vitro Glass product for your project can provide improved solar and thermal performance, increased occupant comfort, reduced HVAC investment and enable a broad spectrum of design aesthetics. 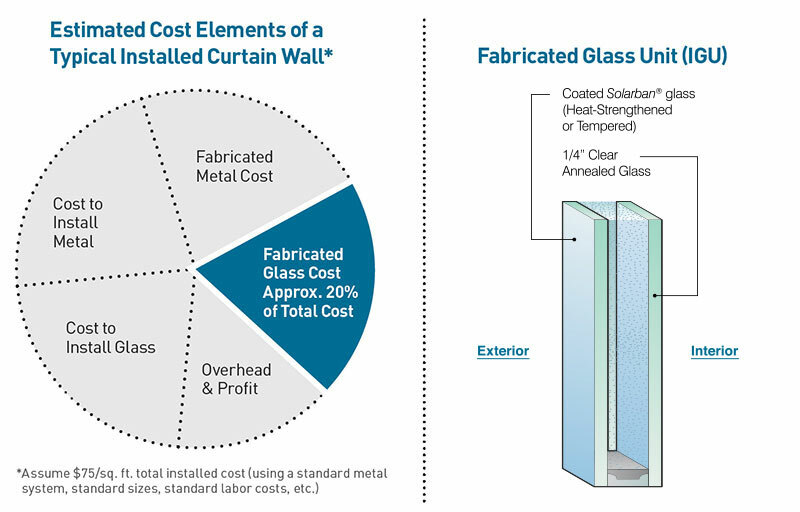 The total installed cost impact of upgrading to various Solarban® glass coatings—whether on Clear, Starphire® Ultra-Clear™, or tinted glasses by Vitro Glass—is minimal and represents, on a standard project, typically a 5-7% additional cost impact. For architectural glass support, contact your Vitro Architectural Glass Architectural Manager or a vitroglazings.com Architectural Services representative at 1.855.VTRO.GLS (1-855-887-6457). 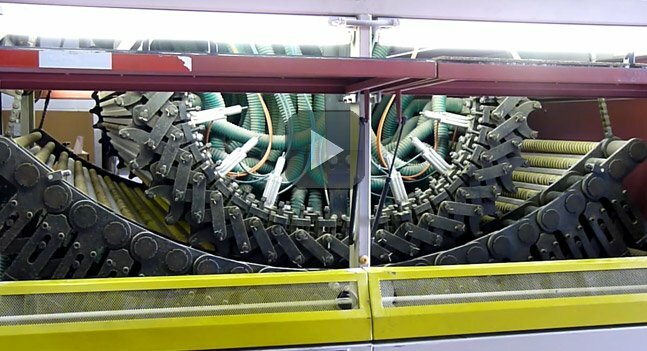 Note: The cost estimates depicted in this article have been developed based on input from industry-leading glass fabricators and glazing contractors and are generally indicative of market factors and conditions. The estimates shown are based on national averages and your actual cost may vary based on local factors. Vitro glass is not responsible for the accuracy of such estimates.